Baseball is now in full swing from the professional ranks to high school level. 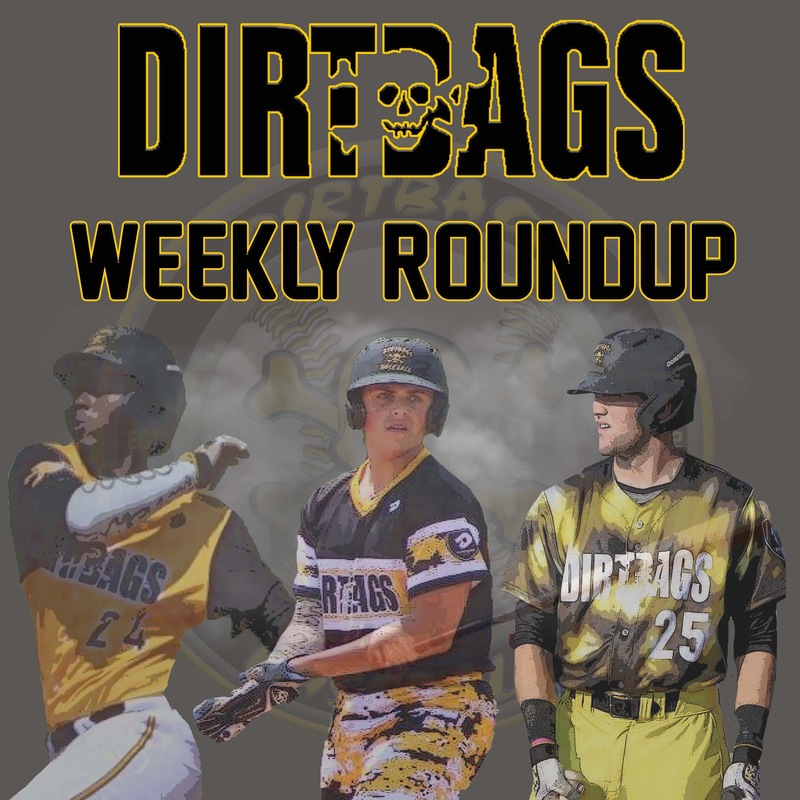 Check out this week’s edition of Dirtbag weekly roundup..
Landen Roupp UNCW pitched 4.2 innings giving up only 3 hits while striking out 8 and not yielding a walk against the #5 Ranked UNC Tarheels. Dominick Cammarata UNCC hit his first home run of the season. He is off to a great start to the young season. He is hitting at a .350 clip with 3 RBI’s. Josh Haney is off to a hot start for the 49ers. He went 6-11 with 2 RBI’s in helping UNCC win 2 out of 3. He is leading the 49ers in hitting and has 5 RBI’s with 1 SB so far this season. Blake Dockery tied a school record when he recorded 14 punchouts against Pitt in his latest start for Catawba Valley Community College. Michael Johnson threw a complete game 7 hitter in helping NC&T to a win over College of Charleston. Johnson is now 3-0 for the Aggies and has established himself as there ace. Witt Branham made the All Tournament Team this past weekend for Lugoff Elgin after his start in the NaturChem Invitational Tournament in Columbia, SC. Trey Cooper NC State Commit and Randleman HS star put on a dominate performance over the weekend. He threw 5 innings and collected 10 K’s without giving up any runs. Michael is off to a hot start to the Spring for the Giants. He is hitting .375 with a HR and 2 RBI’s he is looking to be the next Dirtbag in the Big’s.